The FINANCIAL -- The euro area (EA19) seasonally-adjusted unemployment rate was 8.1% in August 2018, down from 8.2% in July 2018 and from 9.0% in August 2017. This is the lowest rate recorded in the euro area since November 2008. The EU28 unemployment rate was 6.8% in August 2018, stable compared with July 2018 and down from 7.5% in August 2017. This remains the lowest rate recorded in the EU28 since April 2008. These figures are published by Eurostat, the statistical office of the European Union. 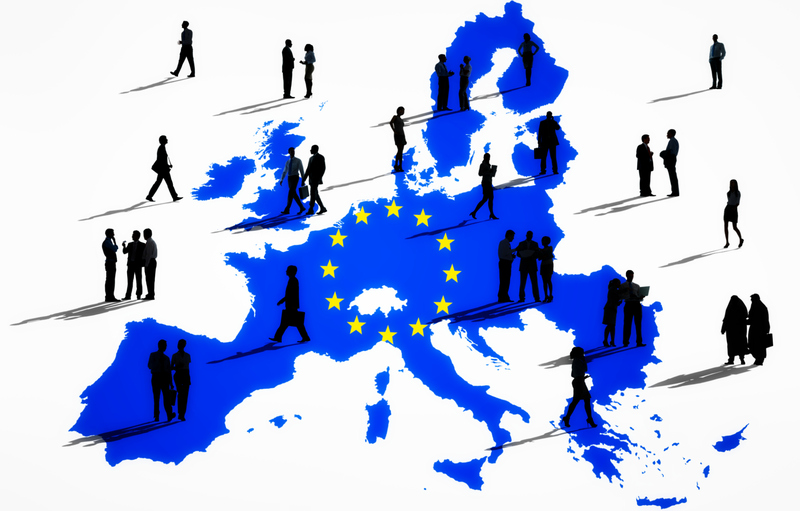 Eurostat estimates that 16.657 million men and women in the EU28, of whom 13.220 million in the euro area, were unemployed in August 2018. Compared with July 2018, the number of persons unemployed decreased by 114 000 in the EU28 and by 102 000 in the euro area. Compared with August 2017, unemployment fell by 1.921 million in the EU28 and by 1.419 million in the euro area.